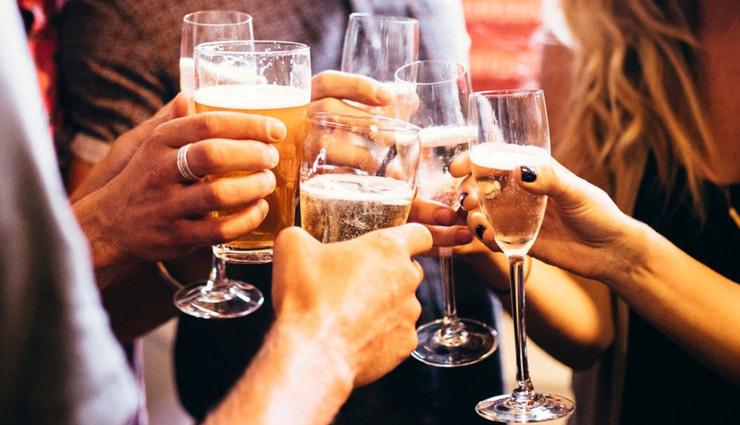 Drinking alcohol has nowadays become a huge fashion, from a cocktail party to a theme-based party there is always alcohol involved. People are observed holding a tall or short glass and flaunting their expensive and fashionable outfits. But by following the legacy of party fashion, we indirectly boost the habit of drinking alcohol which, turns into a health hazard. But in the whole course of fashion and enjoyment, have you given a thought to quitting it all together? If not then here we cue to all who want to quit alcohol. Be a brave heart and talk to your family regarding your decision to quit drinking alcohol. Let them be informed about this major movement in your life. They will surely support and motivate you. This step is inter-related to the first one; by letting your loved ones know about your movement will not only help you to quit drinking alcohol but also it will control your buying power too. It will put a hold to your pocket. But nodding your head for a refusal to go to a pub or a disco will help to control your temptation. 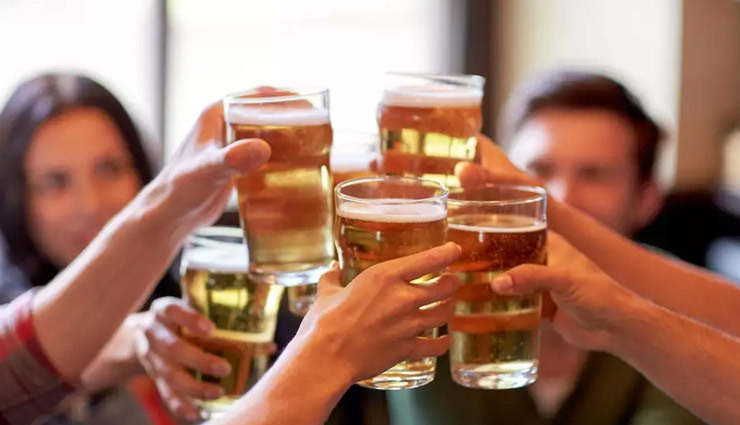 If you are really very series about quitting your drinking habit, then the most effective thing would result that you would save a good amount of money which wouldn’t have ever imagined before. So don’t just think to go for it! A sudden change in your normal drinking habit would result in the sudden frustration and anger. This can be achieved if you meditate and keep your mind calm and composed at all times. It is always advisable to stay hydrated with healthy drinks like juices and smoothies. They make you feel like you’re drinking something but its actually healthy and non-hazardous.